Do you ever wanted to promote a tweet as it you can boost a Facebook post? What is Twitter Quick Promote? Here is Good news, Twitter has announced the launch of "Quick Promote". 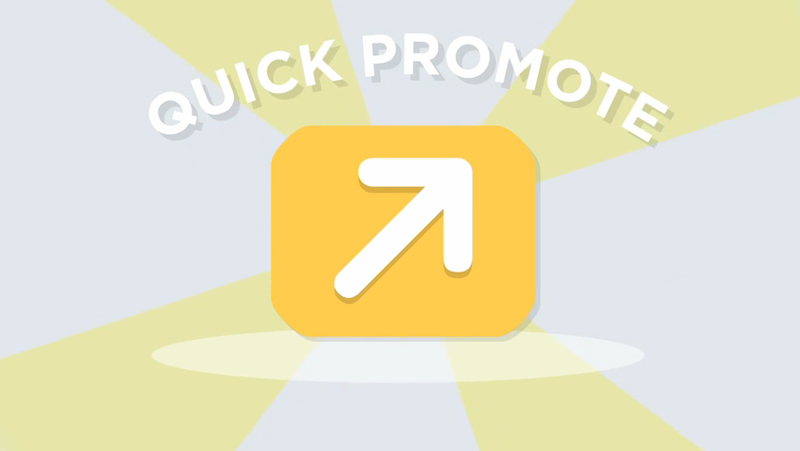 Quick promote is a new feature, designed specifically with SMBs in mind. It allow you to easily and quickly promote a tweet. Click on the tweet you want to promote and it will open new page. Signed up for Twitter Ads and Choose a budget. Watch people engage with your Tweet in real time. Twitter quick promote allow you to set set small budgets. As you set your budget, Twitter will estimate how many people the tweet is likely to reach. 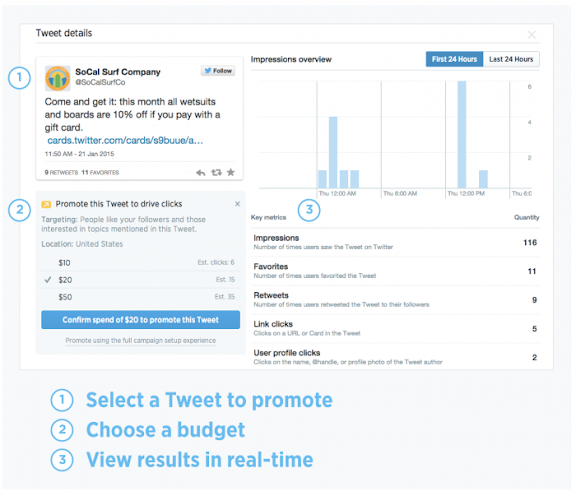 Once you set the budget, your tweet start running, then you can check analytics dashboard to see how people engage with your promoted tweet. Twitter actually needed this feature badly needed to compete with Facebook. Do share your suggestion or question about Twitter quick promote feature. If you like this post, do share on twitter and Google plus. 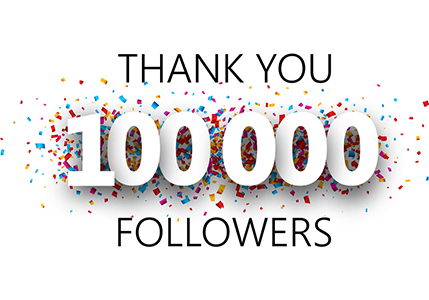 Don`t forget to like us on facebook, follow us on twitter and subscribe eAskme newsletter to get free updates. Twitter Quick Promote, A Faster Way To Promote Tweets. Reviewed by: Jennifer Anderson on February 05, 2015.